This week’s figures for price inflation show prices rising at 3.6% per year (RPI) and forecast to remain steady. That means we are still feeling a wage squeeze. In some sector of the economy employers argue that they are in difficulty and can’t afford decent pay rises but no one who looks at the record profitability of the housing association sector could believe that argument for a moment. The Government’s preferred index of inflation, CPIH, fell to 2.5% and CPI to 2.7%. Unite argues that negotiators should use the RPI as the basis for negotiations. For an explanation see here. 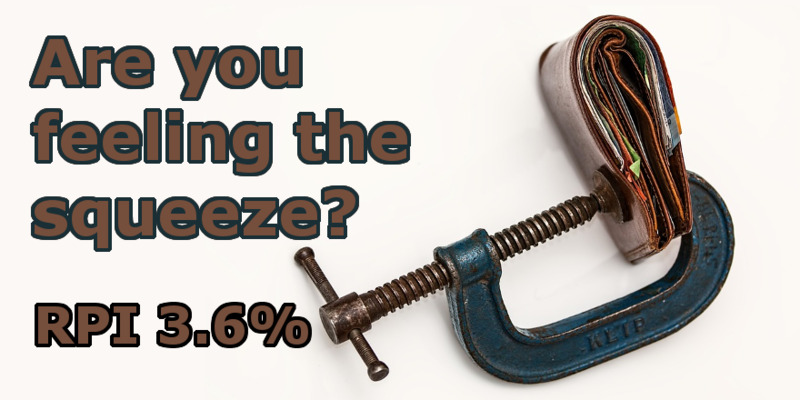 All the measures of inflation have weaknesses and certain groups are currently being hit hard by price rises. The Family and Childcare Trust Childcare Survey published this month reports that a seven percent price hike is hitting parents’ pockets this year – bringing the average price for a part time nursery place for a child under two to a crushing £122 per week, or over £6,300 per year. In Inner London – the most expensive region in the UK – the price of a part time nursery place for a child under two is £184 per week, or £9,500 per year. To read the full report see here. 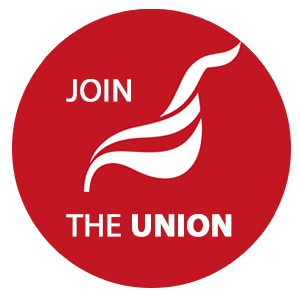 Do get in touch with the branch if you help fighting back against the pay squeeze and see the Work Voice Pay section of Unites website.